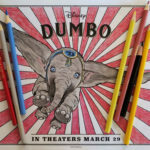 Disney has graciously shared some Dumbo movie printables with us, to pass along to you. 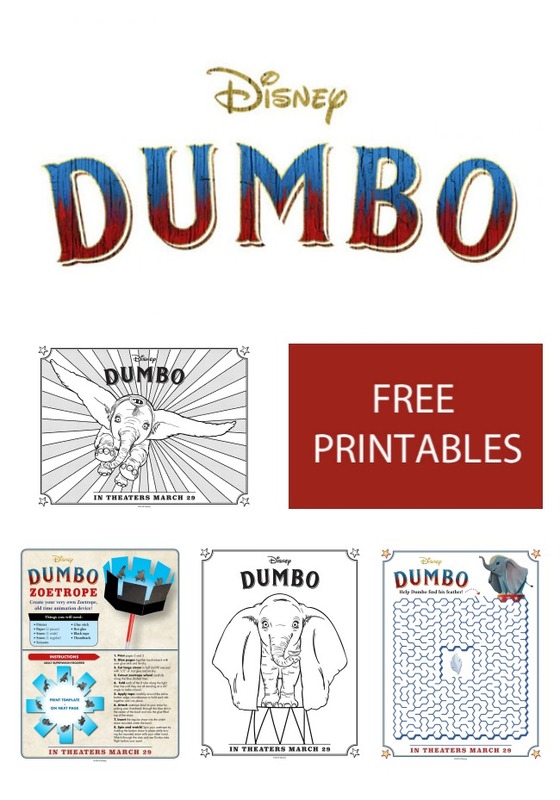 These free printables include coloring pages, a maze, printable stickers, an origami activity, a zoetrope, an elephant fact page, and connect-the-dots as well. You’ll need a PDF reader to download the files. Click HERE if you need one. Feel free to access the printables via the links below. Also, you’ll need printable sticker paper for the stickers. 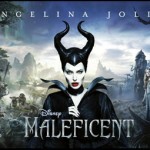 You might also enjoy reading our additional Dumbo post, including thoughts from the press screening of the film we attended. You can view that, at this LINK. Enjoy! 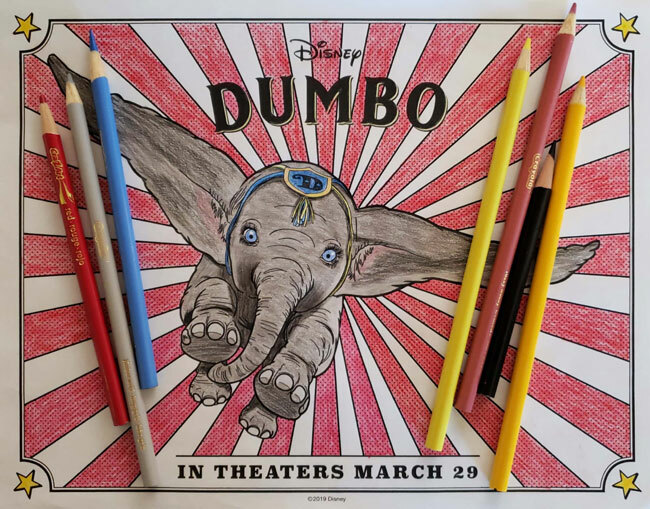 Dumbo comes out in theaters on Friday, March 29th. 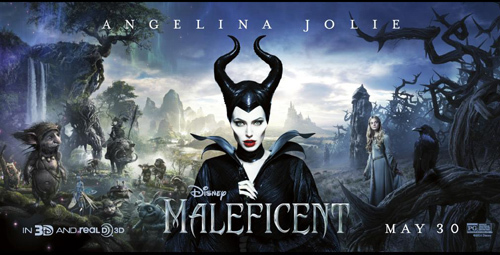 It’s rated PG, and runs 1 hour and 52 minutes. Perhaps we’ll see you there!